At Banasiak and Nettune Orthodontic Associates, we have a wonderful, qualified, caring team of dental assistants and office staff. Our team is dedicated to creating a positive orthodontic treatment experience for all of our patients and families. 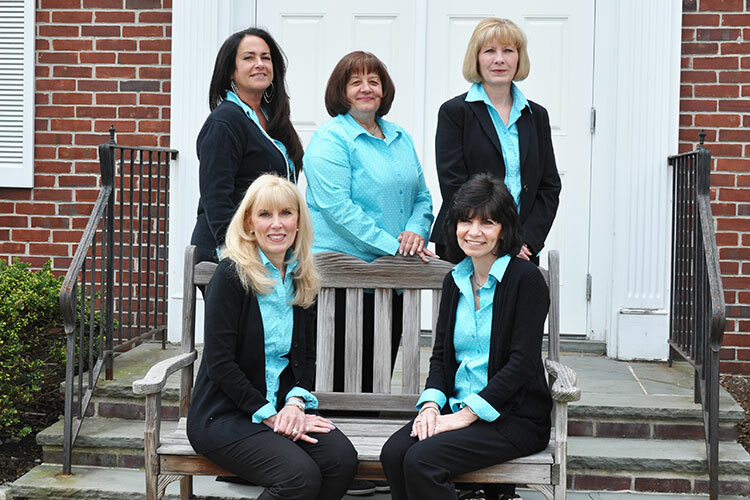 Our team is always available to answer any questions you may have and to provide assistance when needed. Each licensed staff member works hard to provide the highest quality care in a friendly, comfortable, and stress-free environment. 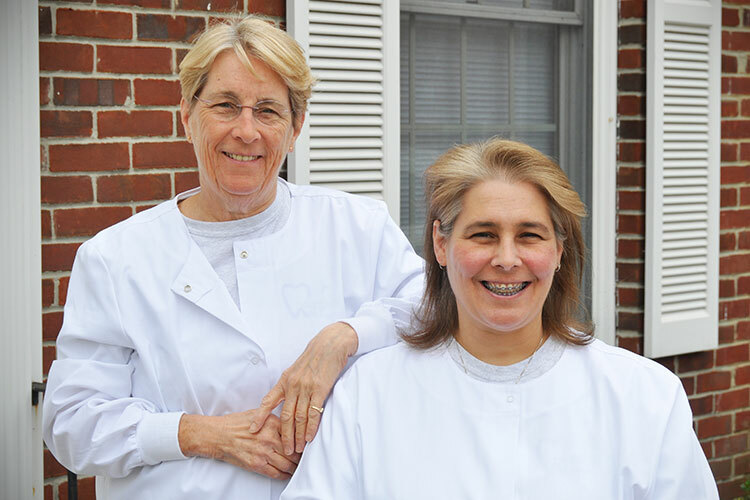 Our team is excited to welcome you and your family to our practice, and looks forward to sharing many happy smiles with you throughout your treatment.